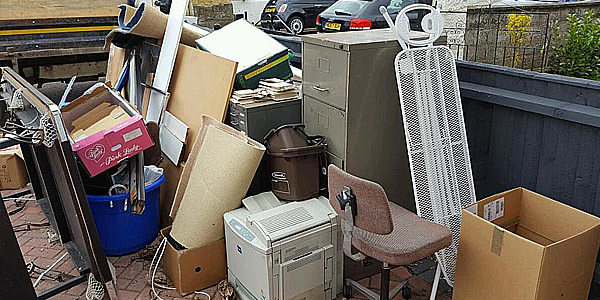 APT Rubbish Clearance is waste removal company provides disposal services are an Environment friendly, we offer a simple, no hassle Domestic and Commercial bulk rubbish, waste collection and disposal service in Surrey Quays SE16. We provide a professional rubbish clearance service alternative to skip hire company in Surrey Quays and expensive it is to hire skip and paying licence fee waiting for slow collection method. That’s why we are introducing new and effective solution alternative to skip hire. 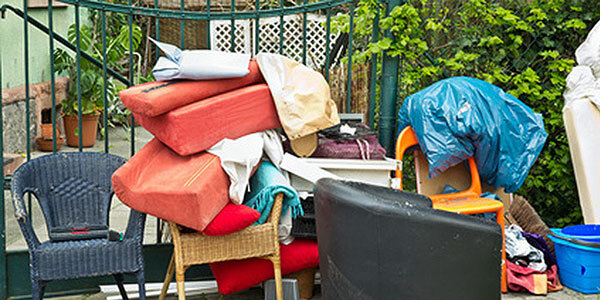 We provide professional rubbish removal services throughout London and if you live in near Surrey Quays and looking for residential junk removal, garden waste or a commercial waste collection at your business premises , and any other junk needs clearing! if you need any help about the rubbish, waste, clearance & recycling services we offer, please make an enquiry to us. If you need further information about any of our rubbish, waste and disposal services in Surrey Quays SE16. Waste collections are made by fully qualified members of staff. We do the loading, helping to save you time and money. Don’t use a skip hire firm in the Surrey Quays SE16 area. Need us urgently? 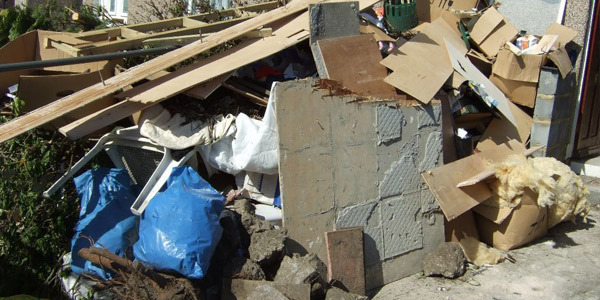 Same-day rubbish removal services are available in Surrey Quays at no extra charge!